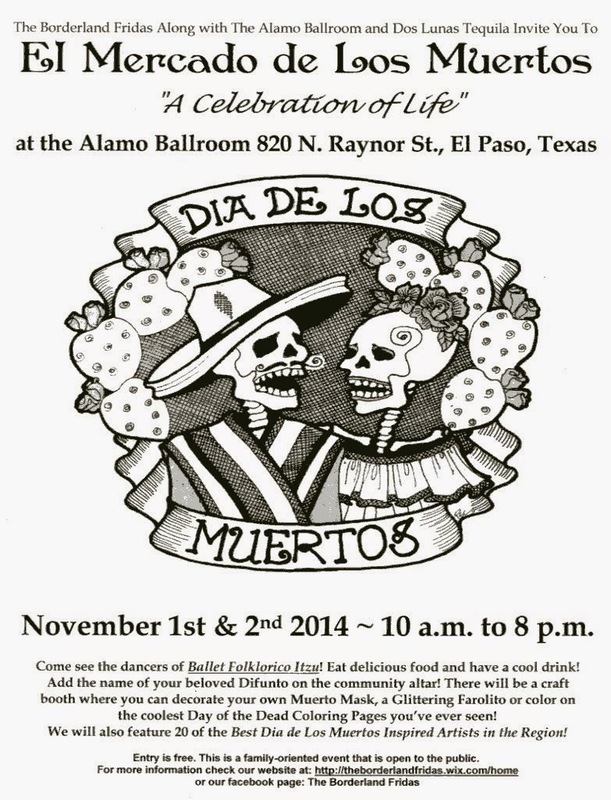 Dia de los Muertos • El Paso: Dia de los Muertos events for 2014 are starting to become known here in El Paso! 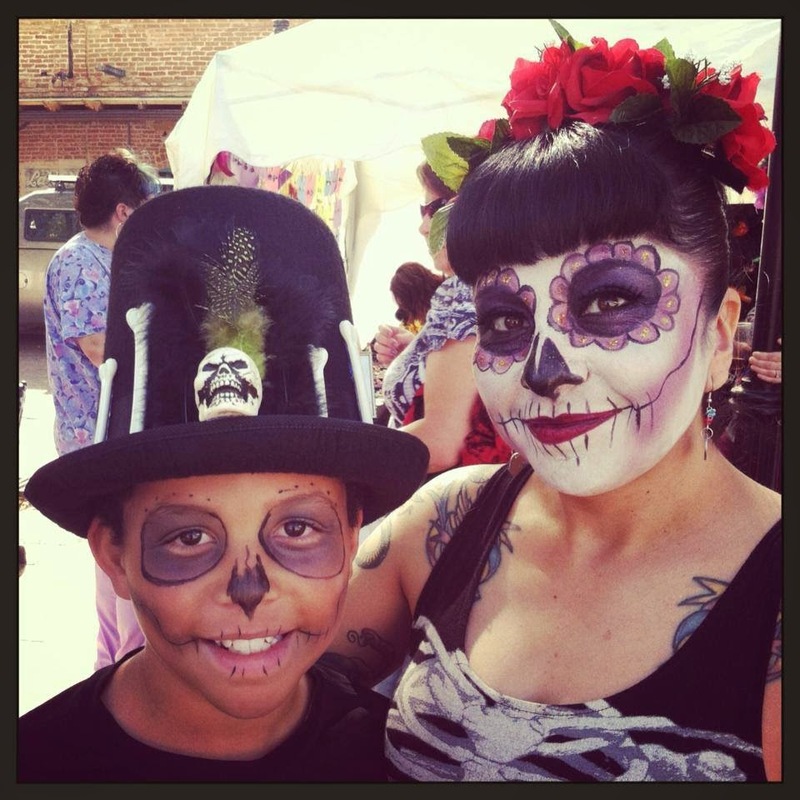 Dia de los Muertos events for 2014 are starting to become known here in El Paso! 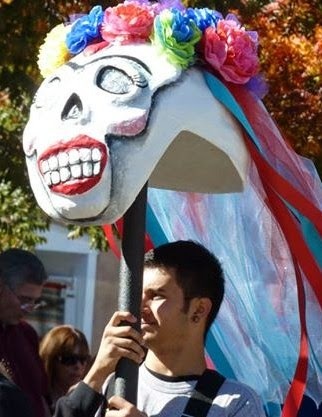 Dia de los Muertos is just one month away! 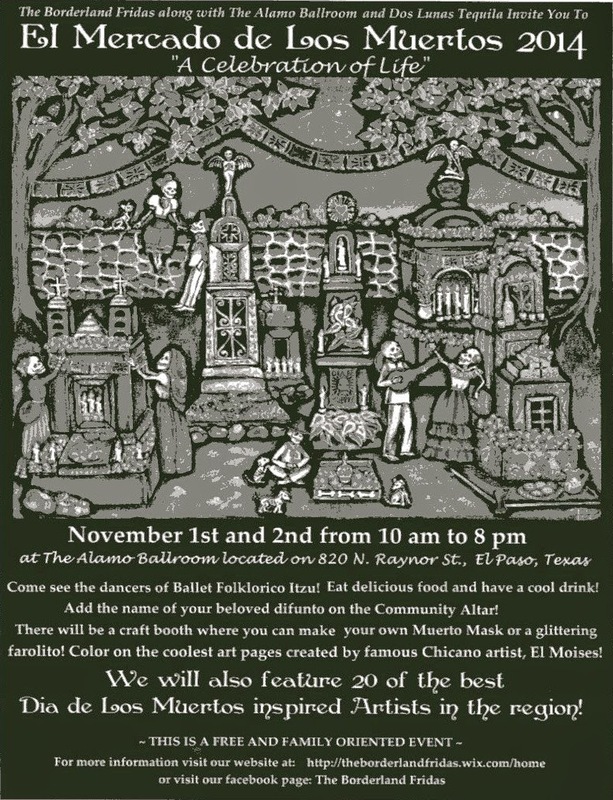 And here in El Paso, a really exciting new event is starting up thanks to the Borderland Friedas, Dos Lunas tequila and the Alamo Ballroom, 820 N. Raynor St. from 10 a.m. to 8 p.m., November 1 & 2. Yours truly is really looking forward to attending this celebration! Here's a press release, courtesy of the Borderland Fridas! 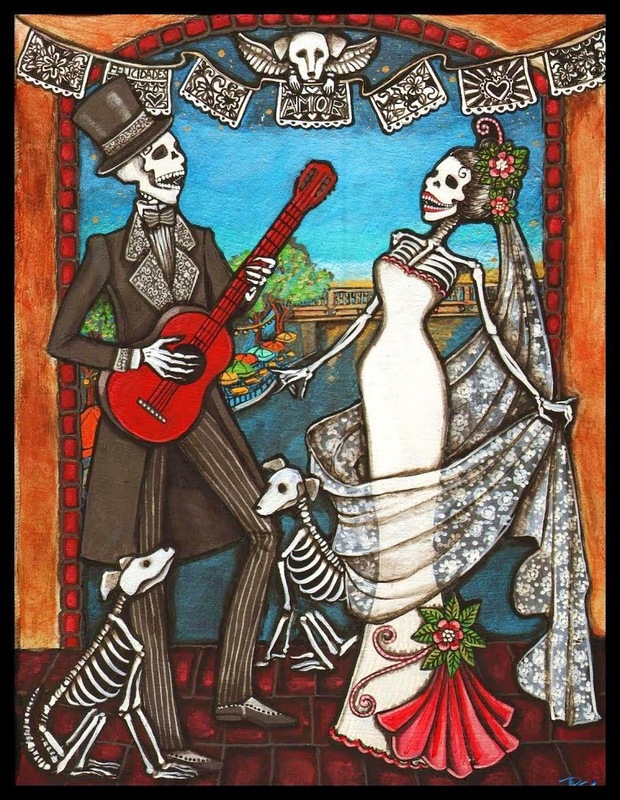 El Paso – The Borderland Fridas are pleased to present their first annual Day of the Dead celebration entitled, “Mercado de los Muertos”, at the Alamo Ballroom 820 N. Raynor St., El Paso, Texas. 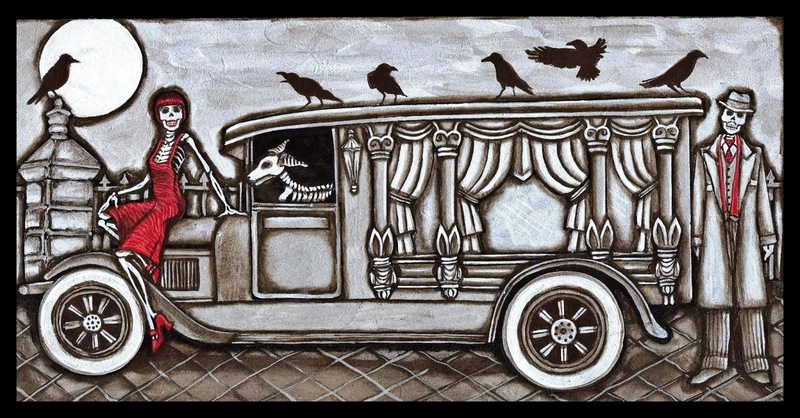 The event will celebrate the lives of loved ones passed with altars, music, food and fabulous vendors selling Dia de los Muertos inspired artwork. The celebration will take place on Saturday and Sunday, November 1st event is free and the public is welcome to be a part this celebration. The Borderland Fridas is a group based out of El Paso, TX and Las Cruces, NM. The members have all been inspired at some time in our lives by the famous Mexican painter Frida Kahlo. 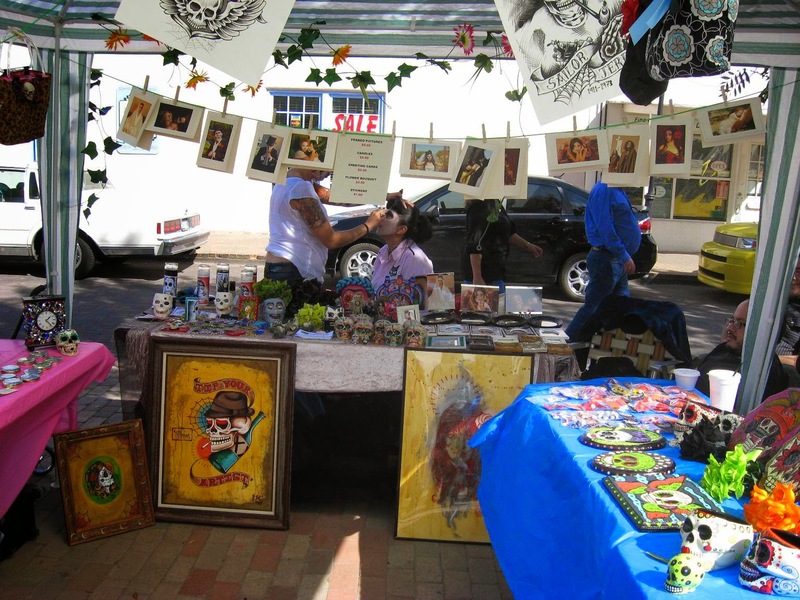 They share a desire to inform the community about the vibrant Mexican culture and to educate the public through art events, cultural celebrations and craft workshops. 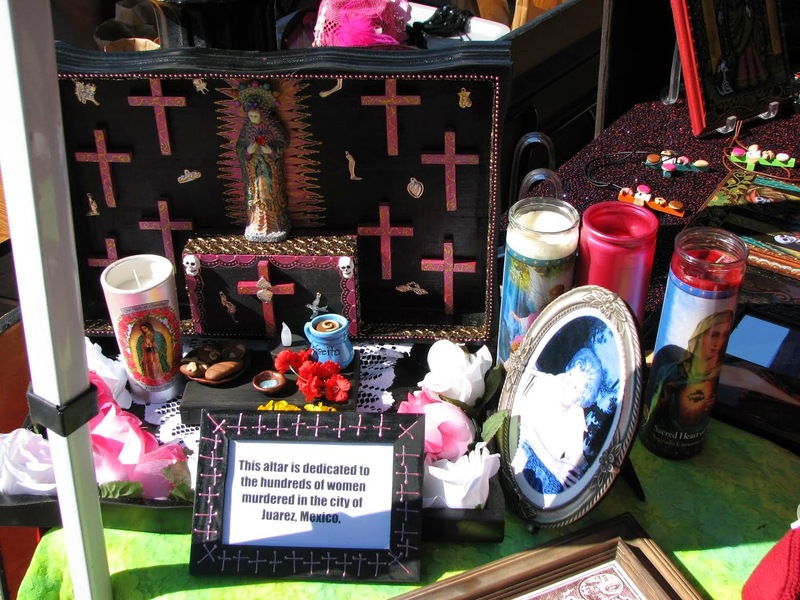 Members of the Borderland Fridas were instrumental in building the wonderful Day of the Dead event in Mesilla, NM and now wish to bring the celebration to El Paso on a yearly basis. 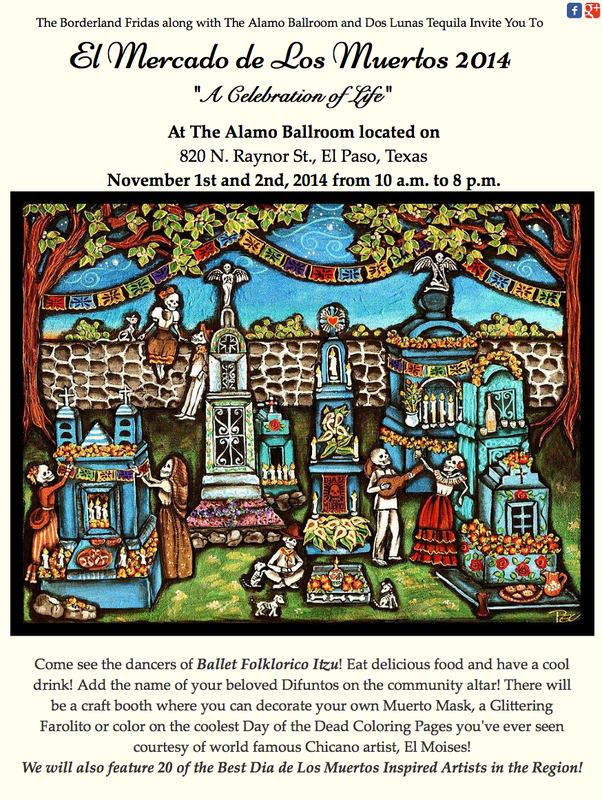 Besides the Borderland Fridas, the event is sponsored in part by Dos Lunas Tequila and The Alamo Ballroom.